General Mill’s Yoplait brand has a long history of helping organizations that support women with breast cancer. In 2013, they realized there was a missing piece in the breast cancer community–peer mentoring. In focus groups and through research, they learned how on-on-one peer mentoring would positively impact a woman’s breast cancer experience. 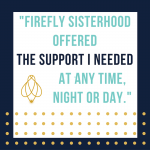 With funding from Yoplait, Firefly Sisterhood was built as a gift to the community. Yoplait’s start-up funding sunsets this year and our organization is now on its own. Our program and requests for our services grows every day. On average, we get one request a day and our program continues to move beyond the Twin Cities. Our Board of Directors is committed to reaching into all parts of our community–geographically, economically and culturally. We want to serve all individuals with breast cancer. 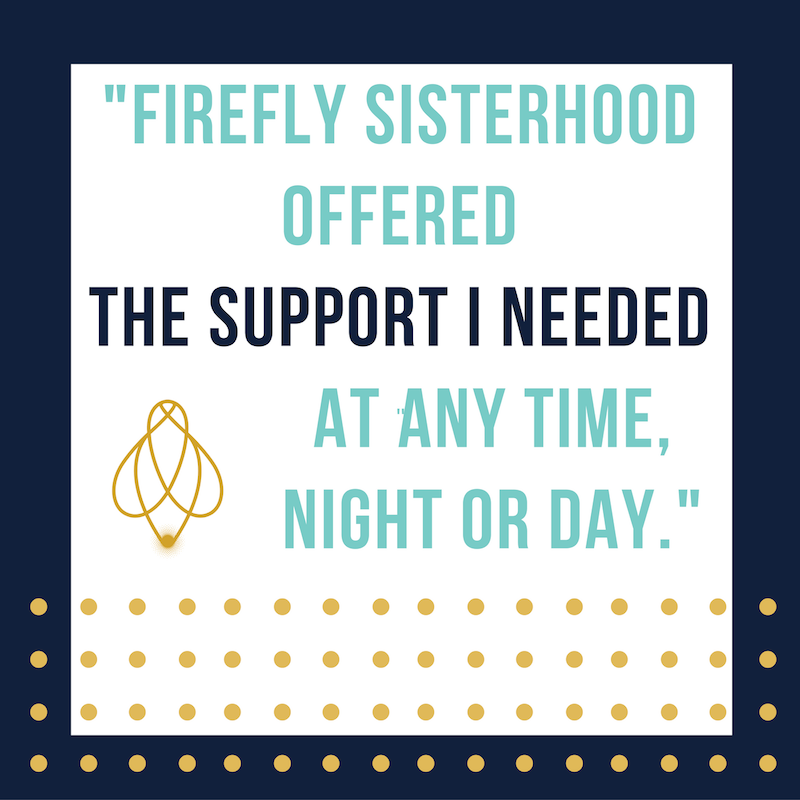 As Firefly Sisterhood, we do two things: run our program and raise the money to run our program. We are committed to making sure our program is available to all women in the state of Minnesota. We apply for grants and are the recipient of fundraising event proceeds. You do not need to be a “fundraiser” to help in many ways. You can host a party, golf tournament, Bunco night, or 10% day at your favorite shop. We even have signature mason jars to collect change at your desk or in the community. You can see if your corporation will match your donation to double your contribution. We are registered 501(c)3 non-profit, which means donations are tax-deductible. Use Amazon Smile or Ebay’s non-profit program when shopping this holiday. It is amazingly easy to use! Click Here to learn about Amazon Smile. Buy a ticket to Illuminight, our annual fundraising event on June 14th. Or even better, sponsor an Illuminight table and bring your friends and colleagues. More details will be out in early spring, but save the date for a great party on our behalf. Open a door to a corporation or a potential sponsor who might like to support our work. And be sure to tell your friends, because we believe in a world where no one should face breast cancer alone. Hi! We are LuLaRoe Conlin Sisters and we are fashion retailers who sell buttery soft leggings and clothing for kids and women. I saw your website and understand that you assist women going through breast cancer. 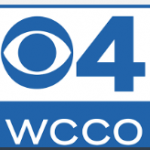 What an amazing organization that I am proud to see in the Twin Cities! We want to bring more awareness and funds to agencies. We understand this is breast cancer awareness month, so please let us know if you are interested in a fundraiser. We can do online, in person, etc. 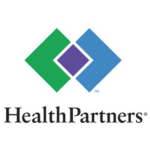 to raise funds for your organization!